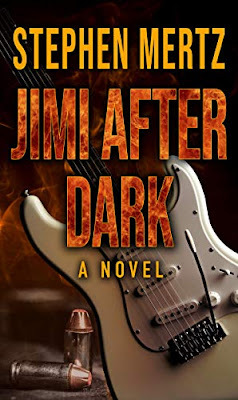 Jimi After Dark is the second novel in what I think of as Stephen Mertz’s musical mystery series, which isn’t an accurate moniker since the books are as much about the time and place of the tales’ setting as they are about the music and musicians. The first, Hank & Muddy (2011), was set in the 1950s and featured Hank Williams and Muddy Waters. Jimi After Dark is a 1960s novel set in 1970 London, near the end of Jimi Hendrix’s too-short life. Its genesis, as Mr. Mertz explains in his Afterword, is Jimi’s mostly disbelieved kidnapping claim by armed thugs and his ultimate rescue by other armed men. From the start, Jimi is in trouble, legal trouble with his former manager Mike Jeffrey and another, more violent, trouble with more than one unknown source that may, or may not be related to the Kray Brothers—the East End crime syndicate brothers in prison when the story begins—and the Central Intelligence Agency. Jimi calls on his old Army buddy, unnamed in the story and simply called Soldier, for help. Soldier is fresh from his second tour in Vietnam with a tendency towards violence and a strong sense of duty and loyalty, which acts as an effective literary foil for Jimi’s hippie and gangster filled world. Jimi After Dark is an action crime novel with nicely executed action scenes, a few twists, and big ideas: friendship, loyalty, betrayal—the unexpected betrayal of friends and lovers and the more expected betrayal from governments—duty, honor, and the relationship between music and culture. The 1960’s culture war is dissected, Jimi on one side and Soldier on the other, wrapped inside a well-told, exciting story with the cleanest, strongest prose in the business. 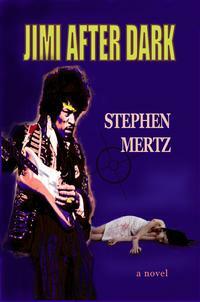 Jimi After Dark is Stephen Mertz’s best novel, and it should be on everyone’s reading list. 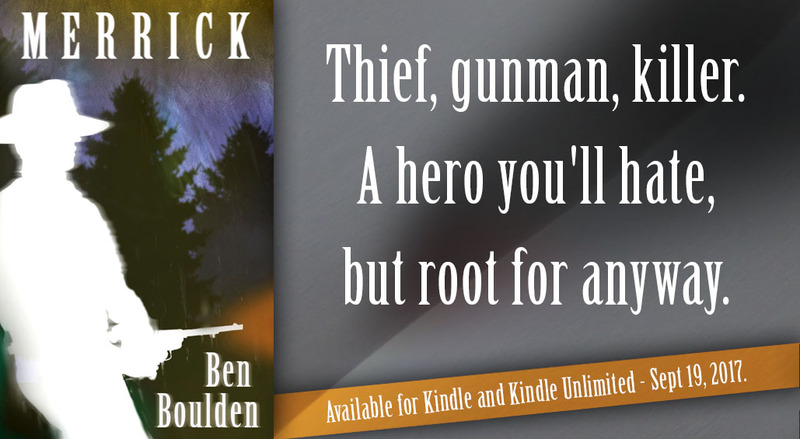 Reardon isn’t a hitman and he doesn’t like to work where he lives, but with a few provisions, no cold blooded murder—for either he or Pax—and a big payday, he takes the job. It isn’t long before it becomes apparent the bus bombing is more complex than it appears, and even less time for the bullets to start flying. Overflow is a blazingly fast novel. The action is relentless, the story exciting. A few nice descriptions of greater Las Vegas and a barrel of oddball characters give it color. Reardon and Pax have a symbiotic relationship similar to Robert B. Parker’s Spenser and Hawk, and, also like Parker’s characters, they spar good naturedly with clever and often humorous dialogue. 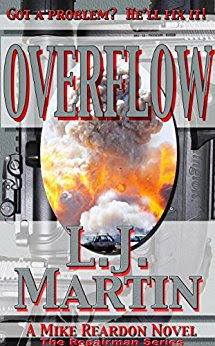 Overflow fits somewhere between the thriller, private eye and men’s adventure subgenres, and while it is the eighth in the series it is a good place to introduce yourself to The Repairman. 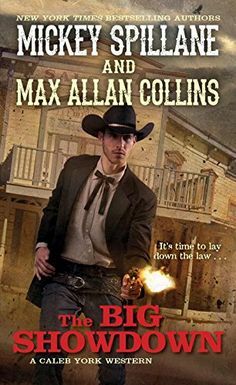 The Big Showdown is the follow up to Mickey Spillane’s and Max Allan Collins’ The Legend of Caleb York (2015). 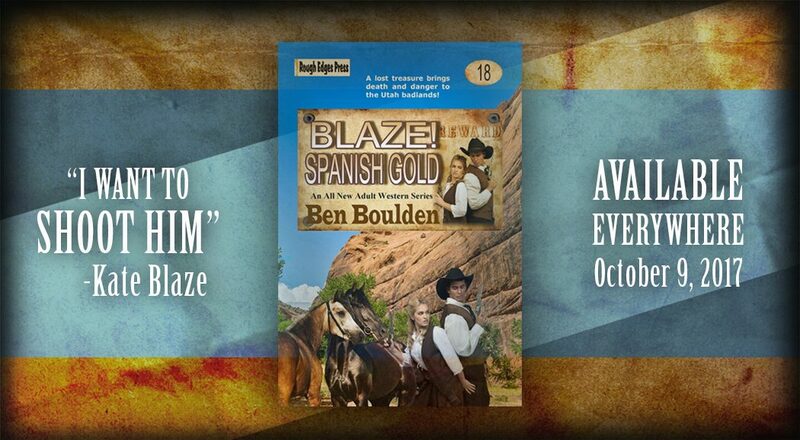 Caleb York is leaving Trinidad, New Mexico, where he has been sheriff since knocking down corrupted lawman and shakedown artist Harry Gauge, to take a job in the Pinkerton Detective Agency’s San Diego office. A good replacement has been found for Trinidad’s sheriff with Ben Wade, and as Caleb is saying goodbye to the girl he will regret leaving, Willa Cullen, Trinidad’s only bank is robbed at gunpoint. Caleb guns down two of the robbers in the street, but the third escapes, a majority of the bank’s cash on his horse. The robbery leaves the bank near financial ruin, which could be fatal for both bank and Trinidad if the townsfolk demand their money. Caleb pledges to stay on as Trinidad’s sheriff until the final robber is caught, and the money is recovered. The Big Showdown is a fine crime and Western hybrid. There is murder, fraud, and violence. The crime element features nicely placed and believable forensic crime scene interpretation by Caleb and the town’s doctor. 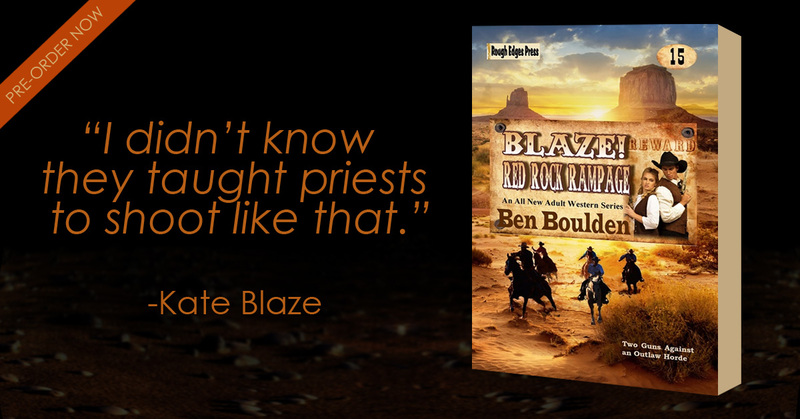 There are gunfights, intrigue, and a lovable town drunk turned sober deputy. The prose is smooth as glass. The plot is interesting and while the master mind behind all the troubles in Trinidad is less than a mystery, how it plays out is satisfying and surprising. My new novel, Jimi After Dark, may or may not be based on the truth. The real-life characters in the book include the late Monika Dannemann (Jimi’s last girlfriend), the late Michael Jeffrey (Jimi’s shady manager), and the immortal Little Richard and Jimi Hendrix. The hero, Soldier, and all of the other characters are figments of the author’s imagination. The novel was inspired by Jimi’s assertion, made to associates and his inner circle on more than one occasion, that he had been kidnapped in England by armed thugs in October, 1969 and held captive until other armed thugs came to his rescue. Jimi claimed that Mike Jeffrey was involved. I invoked Literary license in shifting this alleged incident to Jimi’s final days, which is the time frame of the novel. Jimi After Dark is now available in ebook and trade paperback. Notes about the author. 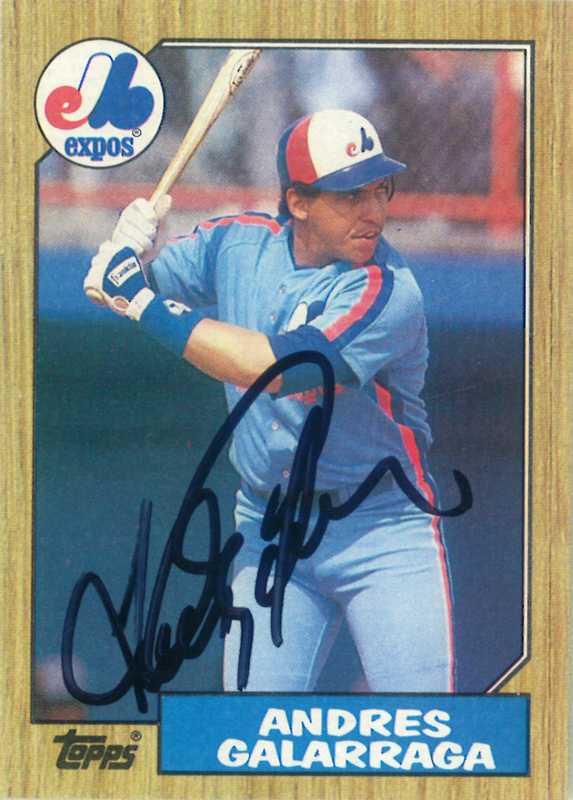 Stephen Mertz has written first class fiction across four decades. An original writer of The Executioner action series (featuring Mack Bolan), after its creator Don Pendleton stopped writing the novels, his 1984 novel Day of Mourning is considered by most as a classic entry in the series. He created and helmed no less than two adventure series during the 1980s: M.I.A. Hunter and Cody’s Army. In the early years of the 21st Century he moved away from his pulp beginnings to write his most ambitious and best works, including The Castro Directive, Hank & Muddy, Dragon Games, and The Korean Intercept.